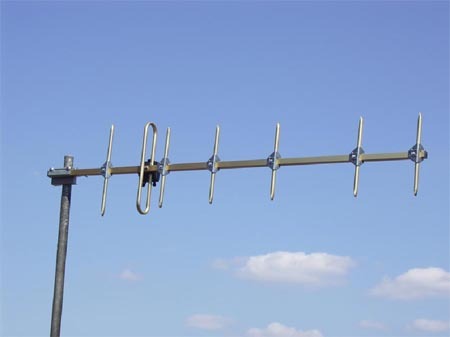 It is the most popular antenna for complete sets "Internet via CDMA-450" for a summer residence. Gold anodized aluminium. A strengthened version with 12mm elements on metal fasteners. All elements are demountable for easy transportation and storage.